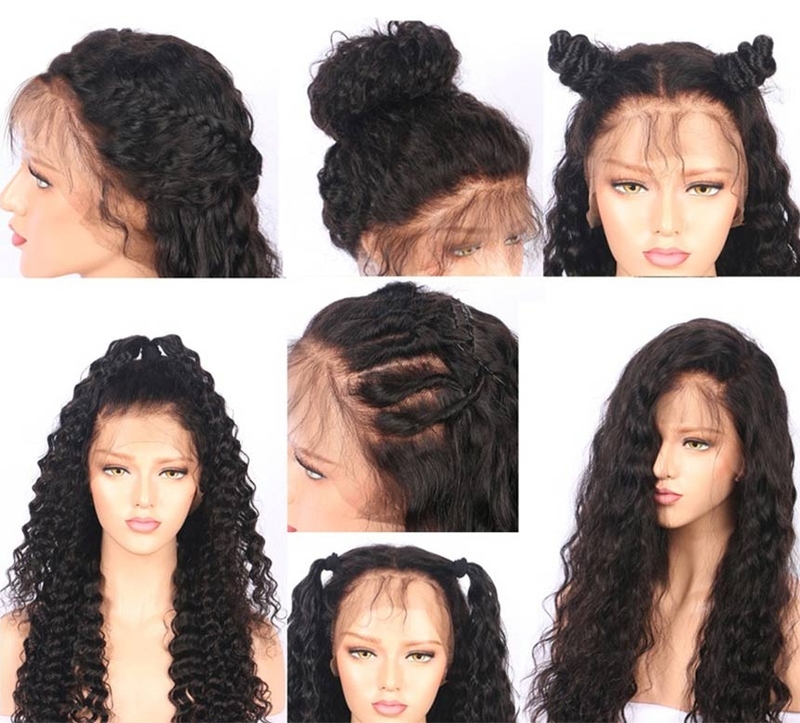 It’s important to have a pleasing dress up and hairstyle on valentine’s Day.Beautiful hairstyle is determined by the high quality wig.Choose one beautiful human hair wig,maybe 360 lace wig will a good choice. 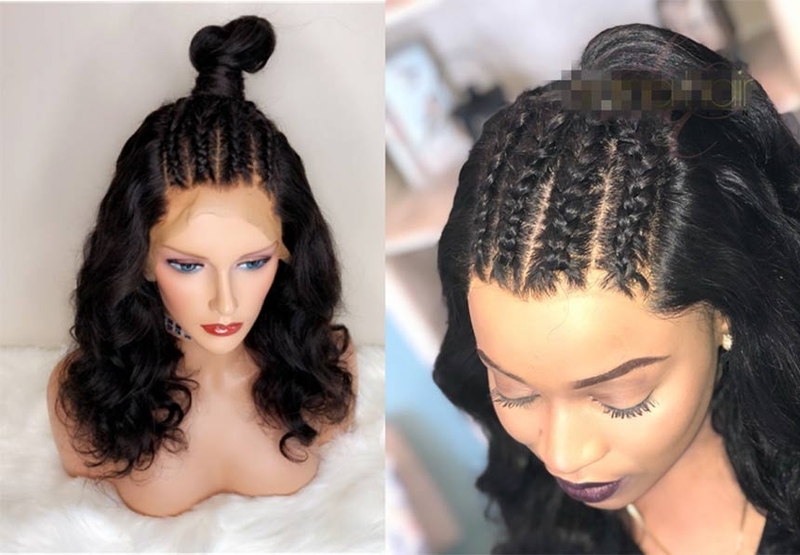 Now Dolago 360 lace wigs so hot now . 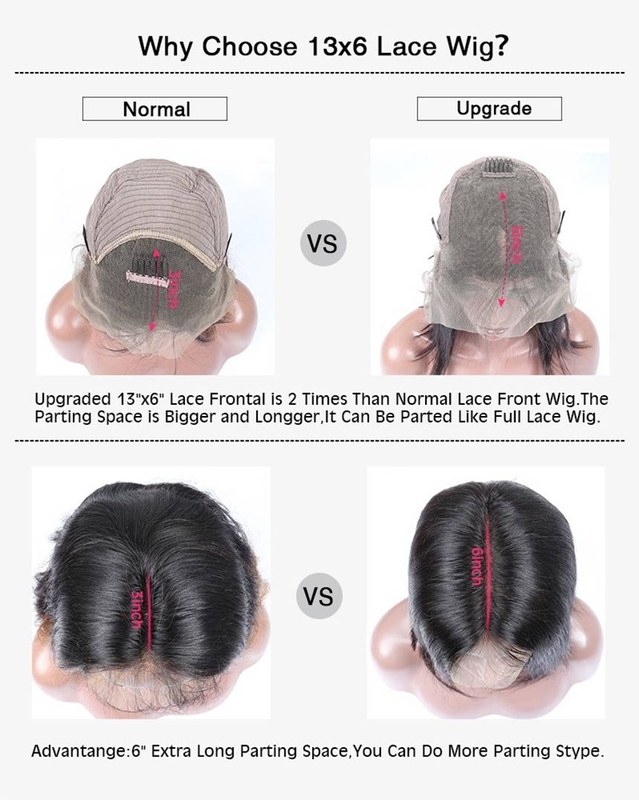 Dolago 150% density lace front wig have Pre-plucked hairline,it looks Very natural like this picture. 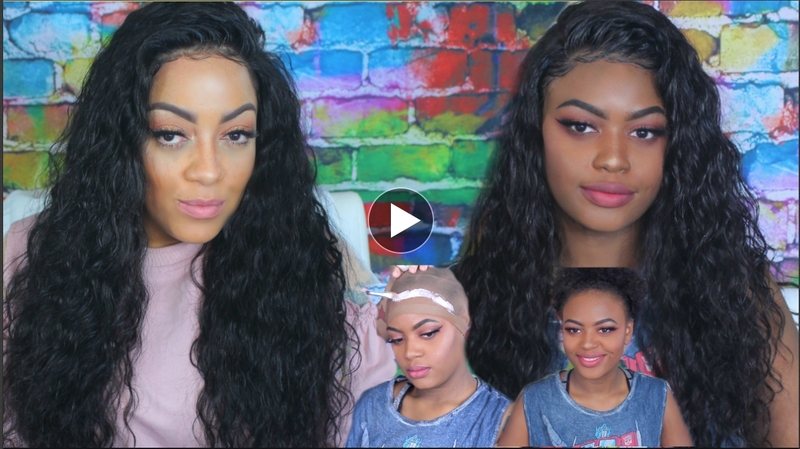 and can easily curl and take color very easily.